The latest October collapse of tech stocks has unveiled many bargains. Some are obvious. Others are less so. For investors with cash to spend, tech stocks that have been beaten down offer good value. You can buy at these levels and feel confident that in five years your money will have built something. But the obvious buys are not always the obvious names. That’s because, as with recessions, corrections do show the bankruptcy of some business models. Not everything will come back. Here are three stocks, ranked from the most obvious to the least obvious, that I think will rally from here. Since Sept. 27, Amazon (NASDAQ:AMZN) shares have fallen 18%. Founder Jeff Bezos’ personal fortune has dropped by about $27 billion. But Amazon will come back. During 2018 it solidified its position as the only choice for e-commerce infrastructure. 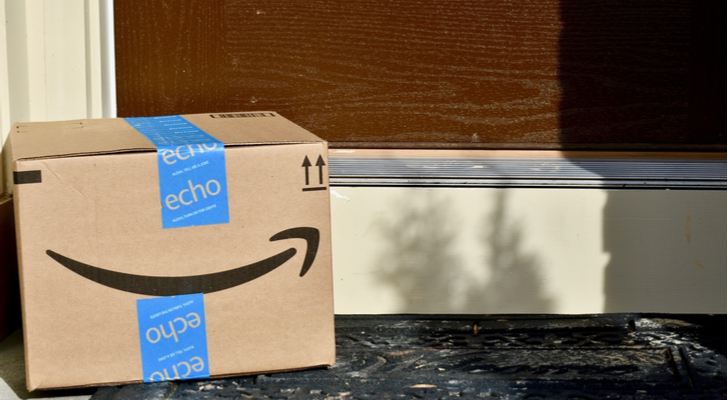 When the Administration moved to increase postal rates, Amazon yawned, because it has already invested in delivery infrastructure to become independent of the U.S. Postal Service. If the anti-trust police come after Amazon it will have millions of allies, because 53% of its sales are generated by third parties. While Walmart (NYSE:WMT) is taking inventory risks, Amazon is laying those off, acting more like a franchisor than a franchisee. It gets increased margins without battling over prices. It also has thousands of businesses, large and small, who will go to bat for it if the anti-trust police ever come calling. At its Oct. 29 opening price of $1,645 per share, Amazon is selling for 3.5 times its anticipated 2018 revenue of $230 billion. That’s still high for a retailer, but low for a tech company. Only 60% of sales in its third-quarter report came from products. The rest was in services, and $6.7 billion of that was from Amazon Web Services, where 31% of revenue hit the net income line. With revenue growing 34% per year, AWS growing at 42% per year and international revenue now 31% of the total, Amazon stock is a can’t-miss proposition. 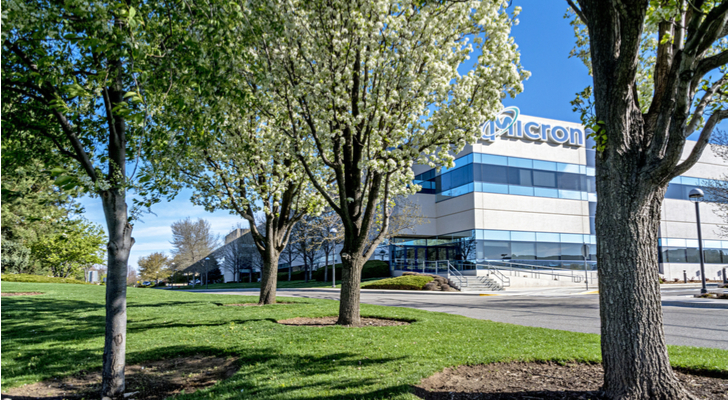 Micron Technology (NASDAQ:MU) is cheap, but for a good reason. Its price-earnings multiple of 3 is misleading — memory chips are commodities, and those earnings could disappear in a flash. For fiscal 2018 they were huge, $14.1 billion, or $11.51 per share, on revenue of $30.4 billion. But in its conference call announcing those earnings, chief financial officer Dave Zinsner cut his earnings forecast for the current quarter. That announcement spawned the recent wreck of tech stocks. Since Sept. 20 Micron shares are down 18.7%, opening for trade Oct. 29 at about $36.50 per share. The market cap of $40.2 billion is just one-third higher than last year’s sales of $30.4 billion. In past technology cycles, memory prices have collapsed. Micron has been left in terrible shape. It had started making PCs before the last recession and declared bankruptcy on that unit. After the dot-com bust, between May 2001 and early 2003, Micron stock lost 80% of its value. But it may truly be different this time. CEO Sanjay Mehrotra rode out several tech recessions as co-founder of SanDisk. Micron is buying out Intel (NASDAQ:INTC) in flash memory, forcing Intel into the arms of Chinese partners the Administration may not want it to have. Then there’s the supercycle. Memory and intelligence are being added to millions of previously inanimate objects. Consumer products are coming under voice control, city streets are being automated, cars are becoming intelligent and industrial service cycles are becoming automated. It’s a trend that’s just getting started, with the number of networked devices expected to top 50 billion in just two years. Who needs crypto-miners, or even cloud data centers, when you have a sure thing like that? At its October 29 opening price of $120.60, International Business Machines (NYSE:IBM) has a market cap of just $114 billion, on expected 2018 revenue of $79 billion. It’s super cheap, especially with a dividend of $1.57 per share, still supported by earnings, yielding 5%. But that’s not the reason to speculate on its comeback. The reason to buy is its $34 billion acquisition of Red Hat (NYSE:RHT), the leader in cloud software, and what it portends for the company’s future. What it means is that IBM is finally serious about open source and the cloud, with which it has had an on-again, off-again relationship for decades. IBM did buy cloud provider Softlayer for $2 billion in 2012, but it was still lagging, focused on creating “solutions” rather than offering tools, as Microsoft (NASDAQ:MSFT) does. But the cloud is a tools business, built on open source software that customers can adapt and even contribute to. 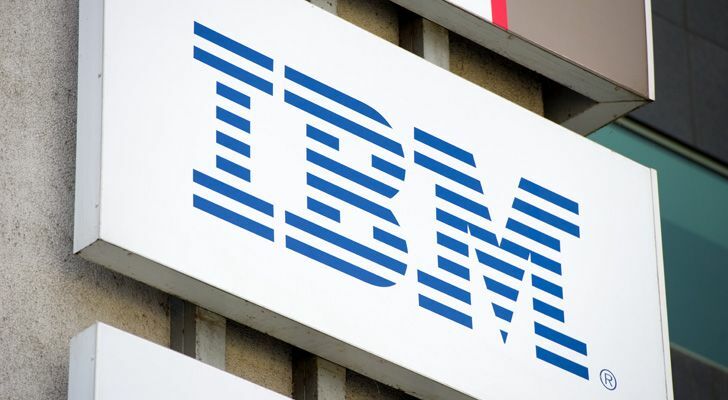 Red Hat is the unquestioned leader in this business, and since it will represent 30% of IBM’s value when the deal closes in 2019, IBM will have to listen to it. This analysis is highly speculative, but I’m not the only reporter making it. Red Hat CEO Jim Whitehurst should be the first person IBM turns to as a successor to IBM CEO Ginni Rometty, who is 61. That’s about the age previous IBM CEOs like John Akers and Sam Palmisano were at retirement. If she does make that announcement, IBM stock is going to soar. Dana Blankenhorn is a financial and technology journalist. He is the author of a new mystery thriller, The Reluctant Detective Finds Her Family, available now at the Amazon Kindle store. Write him at [email protected] or follow him on Twitter at @danablankenhorn. As of this writing he owned shares in MSFT and AMZN. 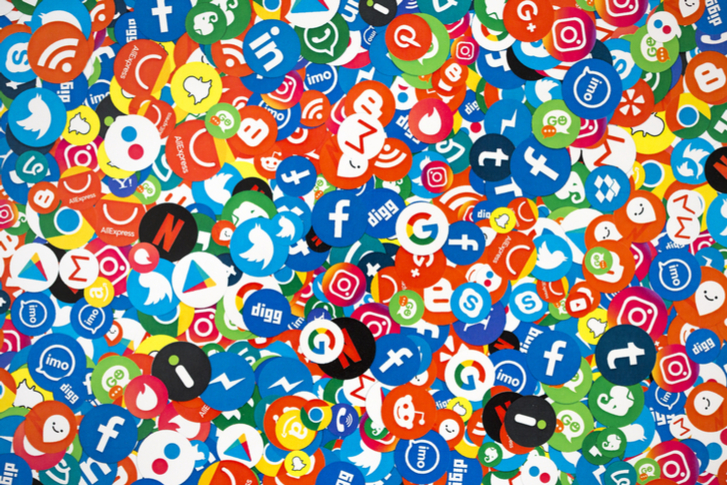 Article printed from InvestorPlace Media, https://investorplace.com/2018/10/beaten-tech-stocks-to-buy-now/.